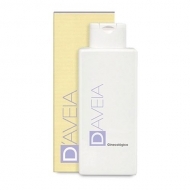 DESCRIPTION: Intimate Soothing Gel from D Aveia is a gel-cream with soothing action, anti-redness, moisturizing and protective of the vaginal mucosa, that promotes an immediate sensation of softness and comfort in the intimate zone. Its unique formula presents an innovative Prebiotic and Probiotic Symbiotic Complex that reinforces the beneficial bacterial flora of the vaginal mucosa and stimulates the immune system, reinforcing the mechanisms of natural defence against pathogenic microorganisms. 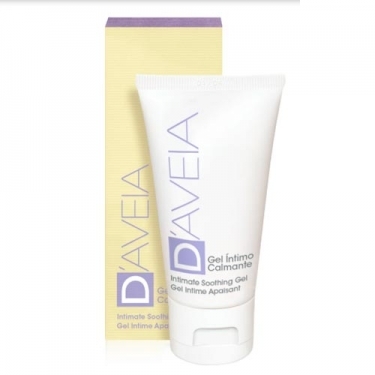 Apply 2 times a day, or whenever you want a relief of the sensation of pruritus, burning or burning sensation in the intimate area.